You’re a modern man who still loves to wear cufflinks; they are a sign of refinement and elegance. Whether your tastes run to a more traditional pair of cufflinks or you like a modern look, the friendly staff at Hancocks Jewellers of Manchester can accommodate your needs. 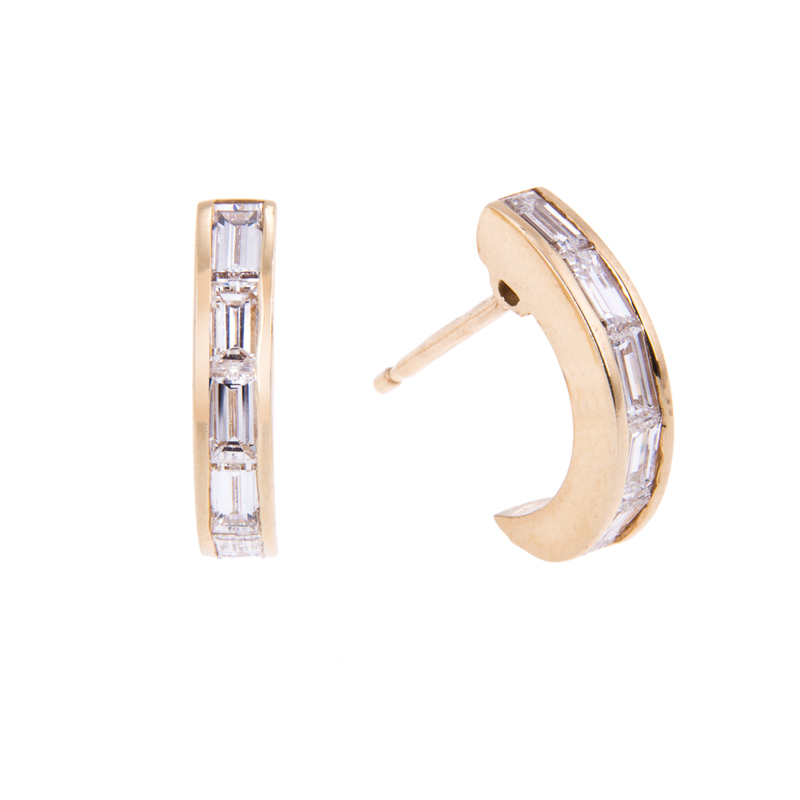 They have many fine examples of the greatest white diamond cufflinks you can purchase. The traditional styling of eighteen carat yellow gold and Mother of Pearl cufflinks with diamond accents will showcase your tastes. The square cufflink made of Mother of Pearl then set with pave white diamonds will catch everyone’s eye. The power of black is revealed in the modern onyx and white diamond pair of cufflinks. Your strength will show through when you place these eighteen carat yellow gold onyx cufflinks with a single diamond in the centre. The diamond will sparkle in the light. If you are in need of a pair of cufflinks for a relaxing weekend in the English countryside then you must have the white gold knot cufflinks. The eighteen carat white gold is twisted into an exquisitely shaped knot. You may be relaxing, but your wardrobe should always be on guard. 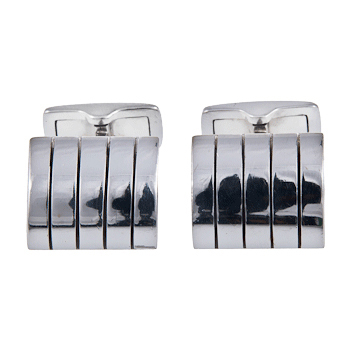 A timeless styling is what you will find when you see the ribbed cufflinks. You can wear these signs of your prowess for business, pleasure or evening. While there are no diamonds present you can still reflect the light with these offerings. Select the eighteen carat white gold ribbed cufflinks to anchor your wardrobe accessories. As a discriminating buyer you will find these and all the cufflinks at Hancocks Jewellers a fine addition to your apparel. 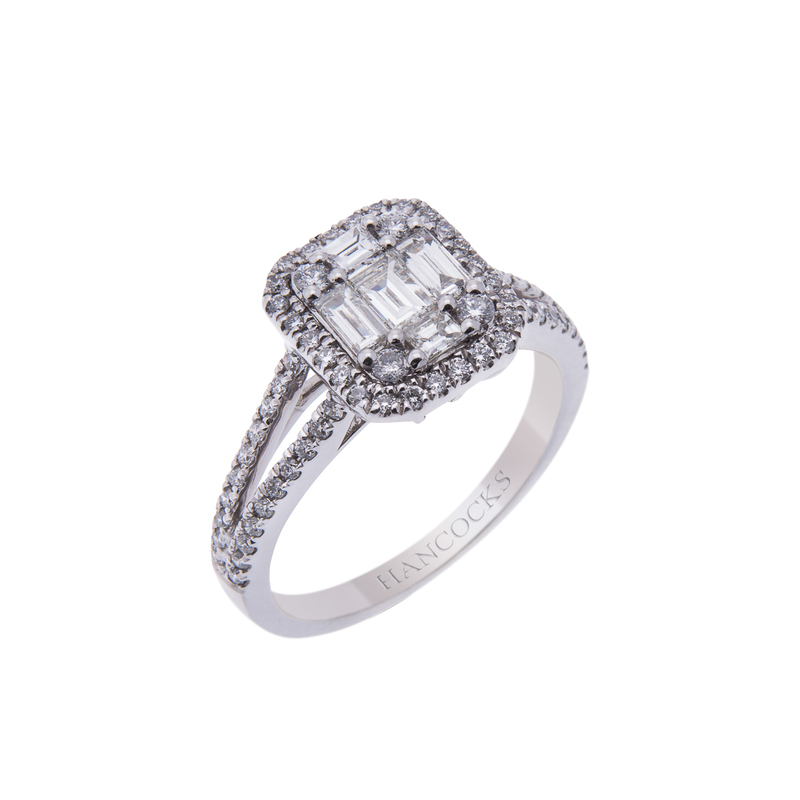 Hancocks Jewellers have been serving distinguished clientele for more than one hundred years. They are known for their service, quality and honesty. 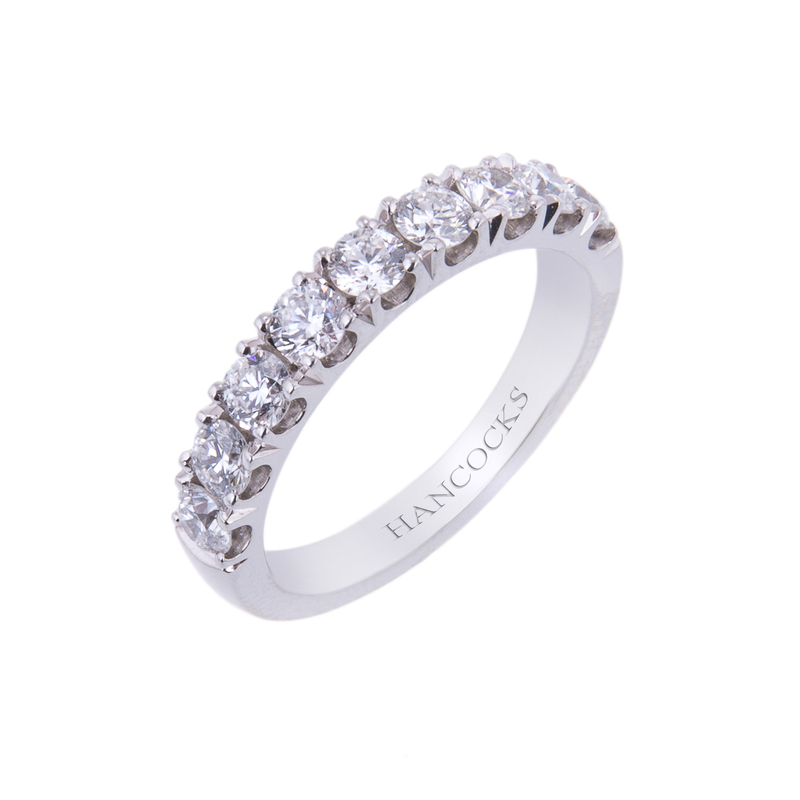 Visit the store on King Street in Manchester or shop online at www.hancocksjewellers.co.uk.